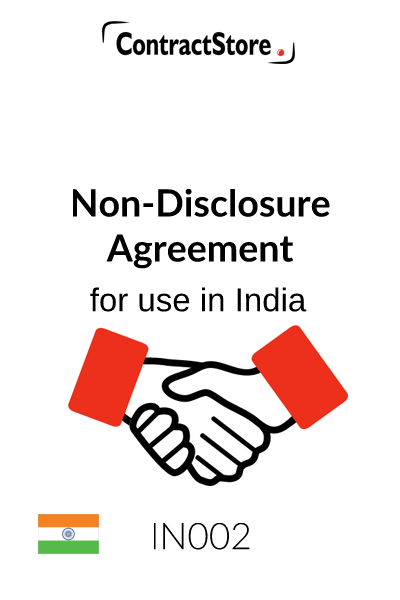 This agreement is designed for use when a person wishes to enter into discussions for a new project and requires the other party to agree that all information provided will be kept confidential and returned if the project does not go ahead. The agreement can be used for a wide range of projects – from the development of land to the manufacture of a new product. You need this document if you want to protect confidential company information when entering into discussions with potential business partners. 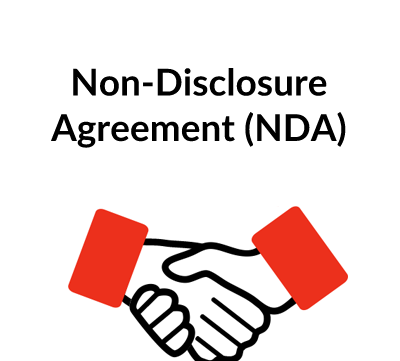 This Non Disclosure Agreement is designed for use when a person wishes to enter into discussions for a new project but, before doing so, he requires the other party to agree that all information that he provides will be kept confidential and returned if the project does not go ahead. The Agreement is fairly strongly worded and imposes strict obligations on the Receiving Party. It is in the form of an agreement which has to be countersigned by the receiver of proprietary/confidential information before any confidential information is released. It can be used for a wide range of projects, from the development of land to the manufacture of a new product. The template can be used when one or both of the parties are based in India. 1. All the wording should be checked for suitability and should be finalised having taken legal advice. In some cases details need to be inserted – e.g. a description of the project in the opening paragraph. 2. The Agreement should be prepared and signed in duplicate by both the parties and a copy each be retained by both of them. Clause 1 makes it clear that all information is to be treated as confidential and defines what is meant by “Proprietary Information”. Clause 2 imposes obligations on the other party to ensure that proprietary information which it receives is not passed on to any third party and to restrict the disclosure to authorised personnel without any material modification to its contents. 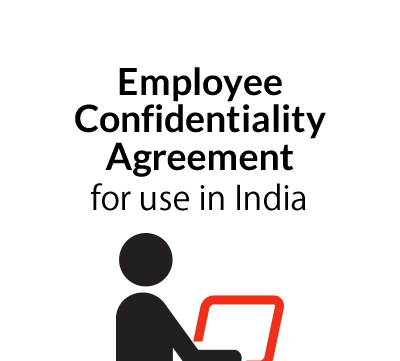 Where employees have to be involved, they, in turn, will have to be made subject to confidentiality undertakings. If the party providing the proprietary information is particularly cautious, they may want to vary this clause so as to ensure that the recipient produces signed confidentiality undertakings from their employees and others before that information is passed on to them. Clause 3 clarifies that proprietary information will cease to be treated as confidential if it is publicly available or disclosed by order of the courts or a relevant regulatory authority. It further provides that the Receiving Party must notify the Disclosing Party as soon as possible if obliged by court order to disclose proprietary information. Clause 4 specifies the disclosure on account of any order of a court or of any competent authority. However the quantum of disclosure of information is to be restricted only for the required purpose of the court or the competent authority. 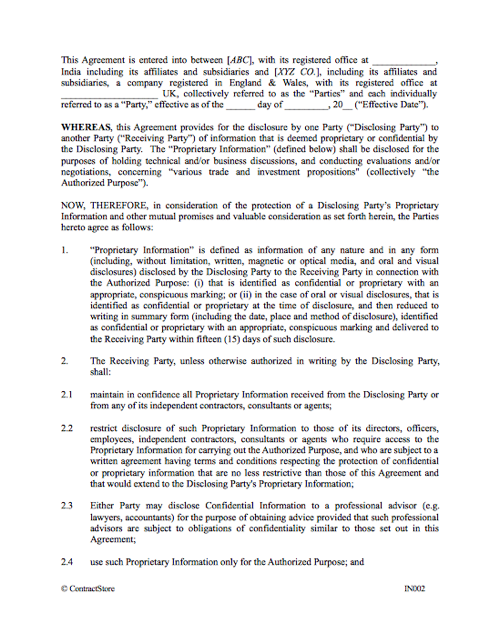 Clause 5 sets out that the ownership of the proprietary rights vests solely and completely with the Disclosing Party. Clause 6 specifies that the Proprietary Information is on “as-is” basis and the Receiving Party shall rely on it at its own risk without any warranties, guaranties, assurances etc. This clause may be removed if this is not the case. Clause 7 states that there is no creation of any fiduciary relationship between the parties through this Agreement. Clause 8 specifies the term or length of this Agreement, which can be modified as appropriate. Clause 9 states that the Disclosing Party can approach the courts for relief beyond damages such as injunctions against the Receiving Party for any material breach of this Agreement. Clause 10 confirms that on termination of this Agreement all proprietary/confidential documents, media files or any relevant material must be returned to the Disclosing Party or should be destroyed by the Receiving Party on the advice of Disclosing Party. Clause 11 states that this Agreement is the entire agreement between the parties. Clause 12 prohibits any assignment or transfer of this Agreement without prior written consent of the other party. Clause 13 specifies that notices should be in English language and transmitted by normal channels of communication, as well as the addresses for notices. Clause 14 establishes that when any clause is unenforceable the rest of this Agreement will be enforceable in order to reflect the intentions of the parties as far as possible. Clause 15 sets out and confirms that the governing law and jurisdiction of the Agreement is India.